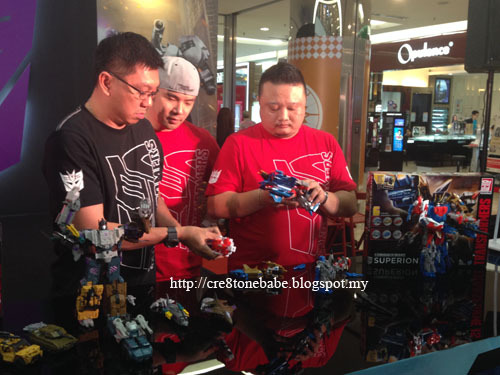 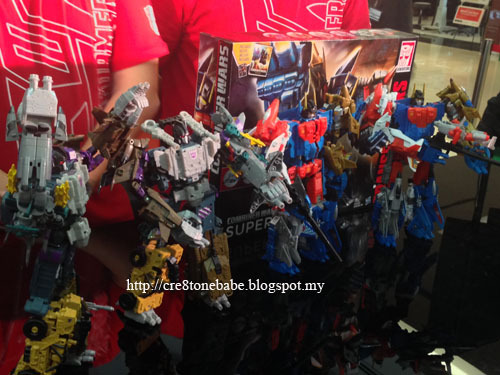 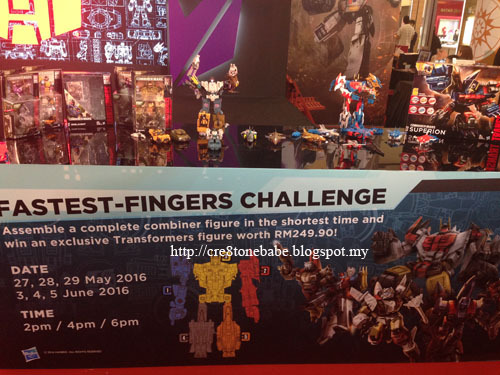 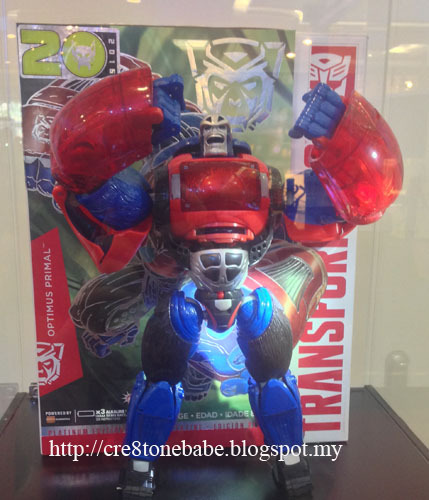 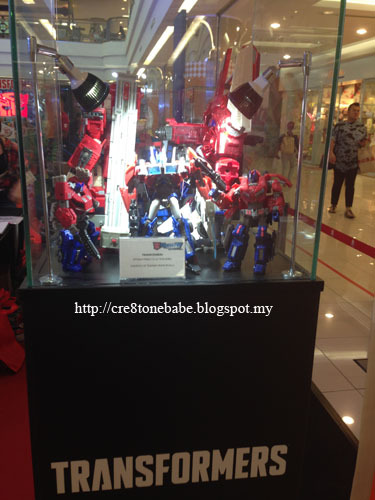 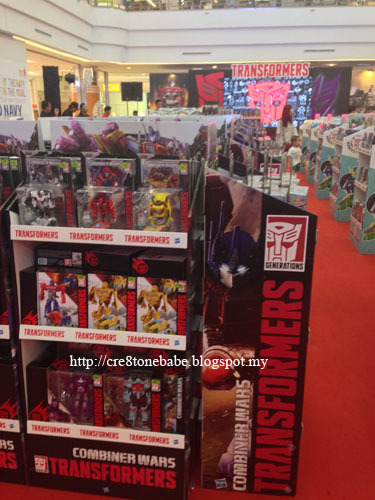 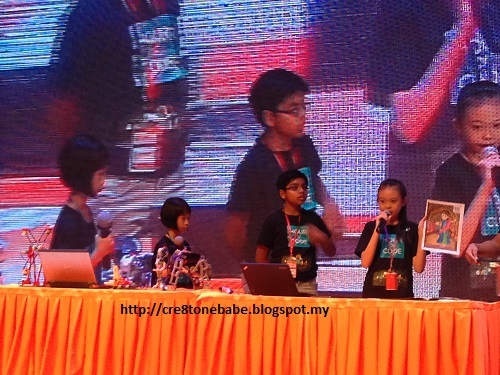 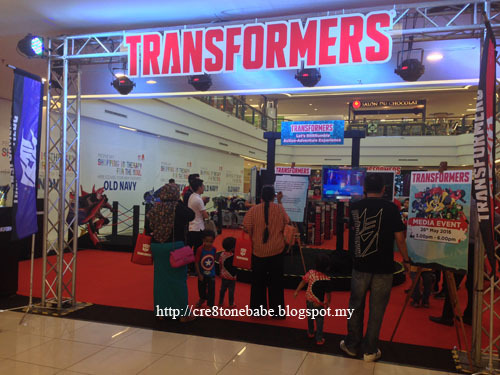 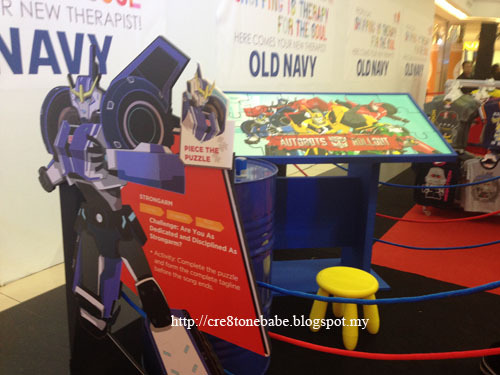 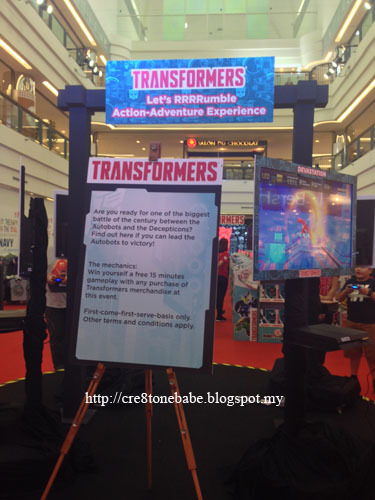 At 1 Utama Shopping Centre..
From neophytes to even the most avid..
Hasbro Toy (Malaysia) Sdn Bhd..
For the chance to walk away with.. 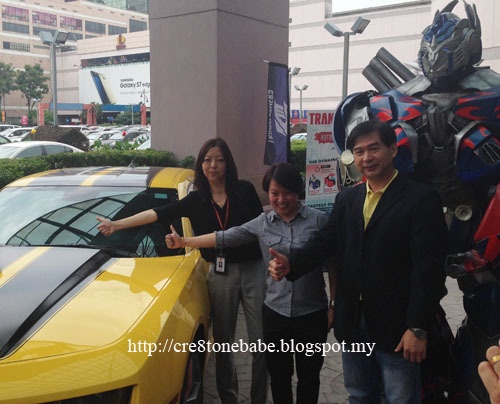 Together with all the VIPs! 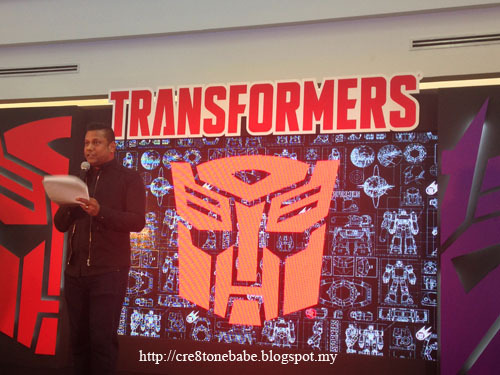 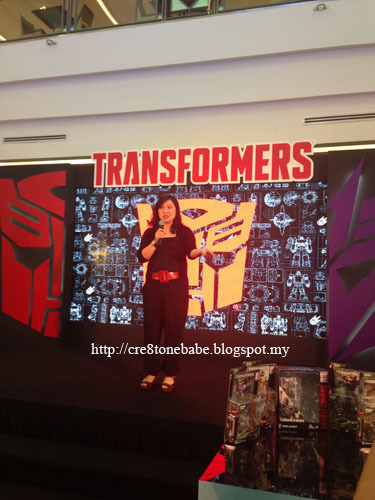 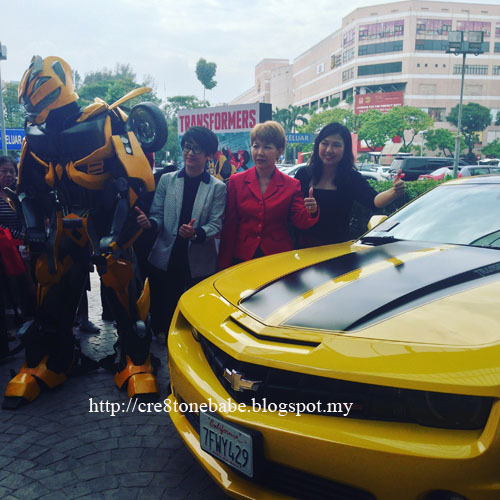 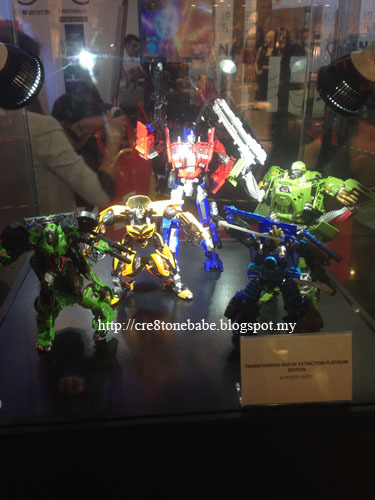 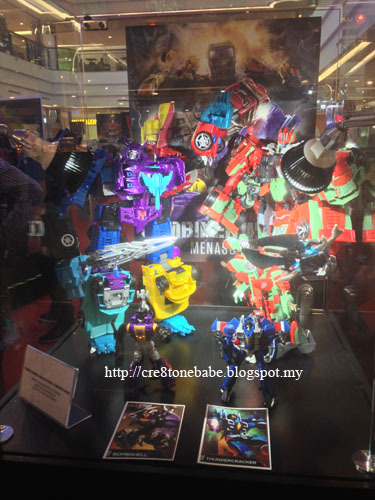 Amazing set for the collectors..
Optimus Prime & Bumble Bee..
That would engage the young community..
From 28 May to 12 June..
Take a step into the world of..
And see their masterpieces come to life! 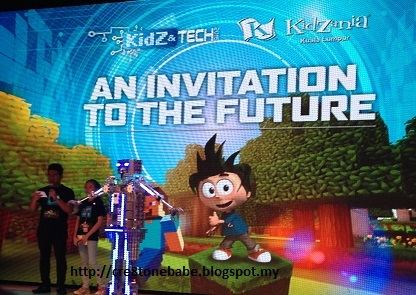 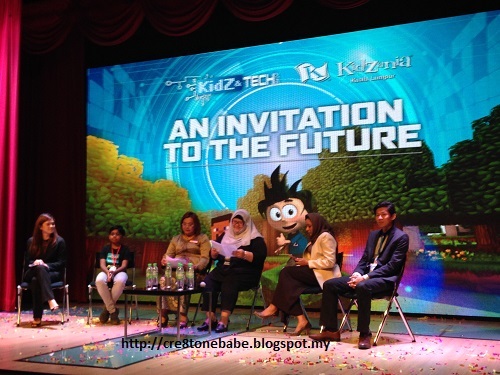 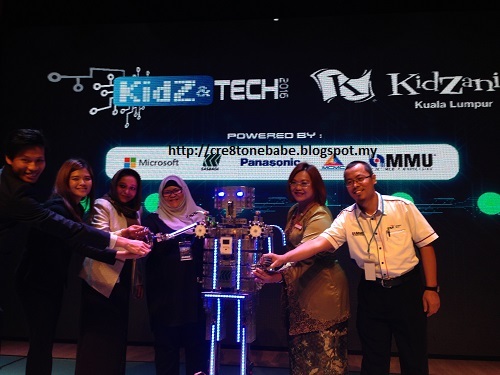 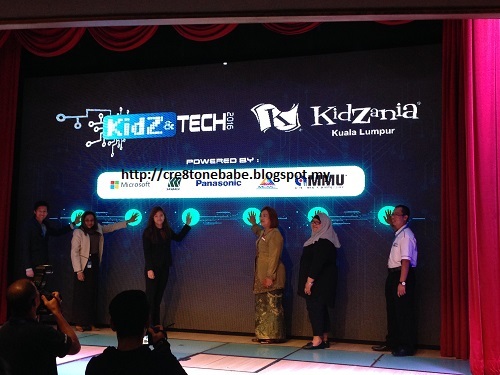 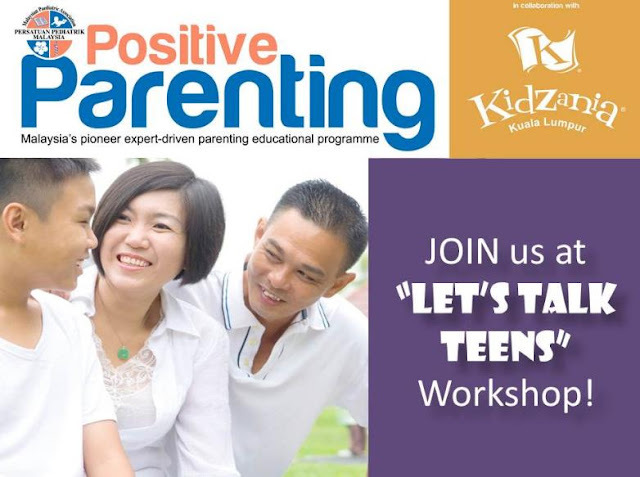 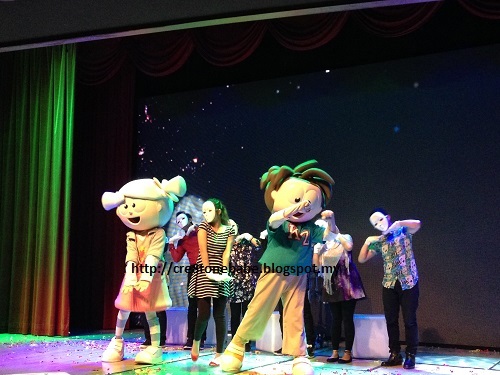 Regular ticket prices are available..
Visit www.kidzania.com.my for more information.. 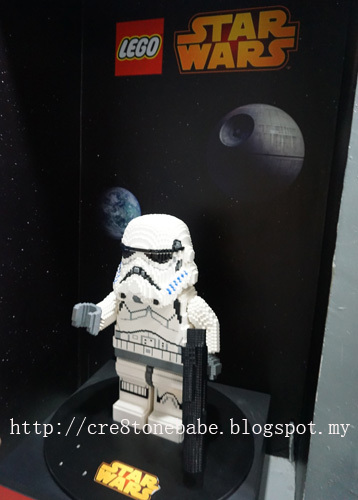 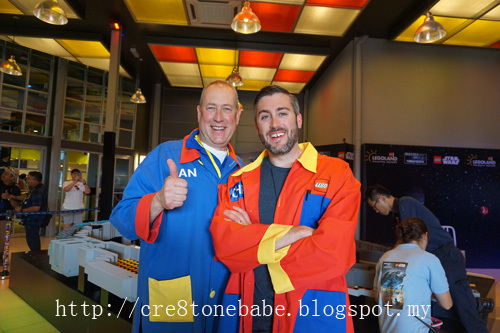 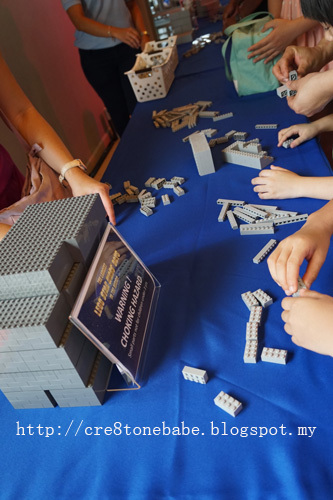 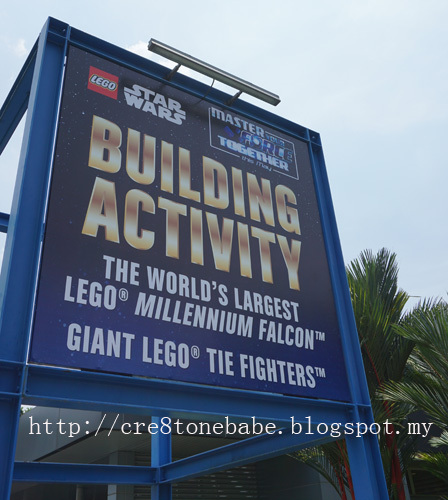 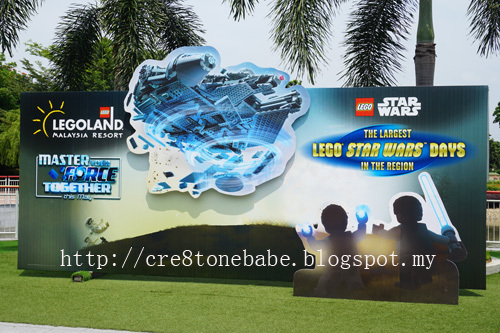 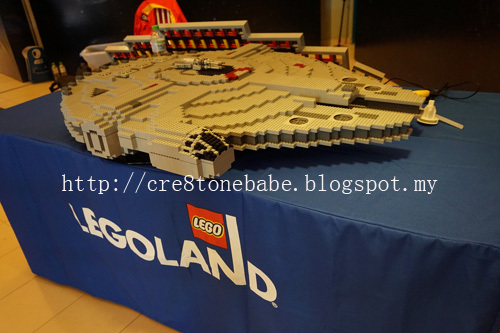 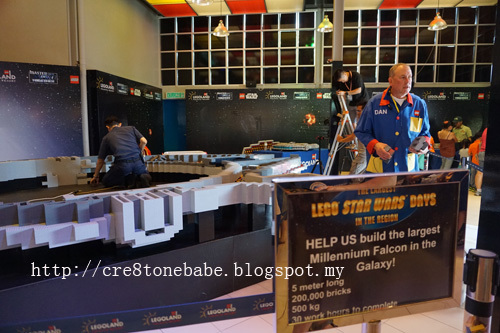 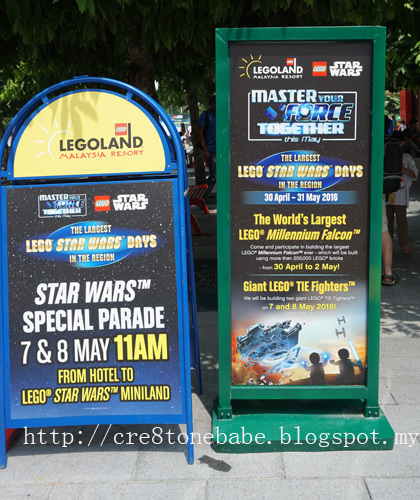 It's a celebrations with Star Wars..
Building The World's Largest Lego Millennium Falcon!!! 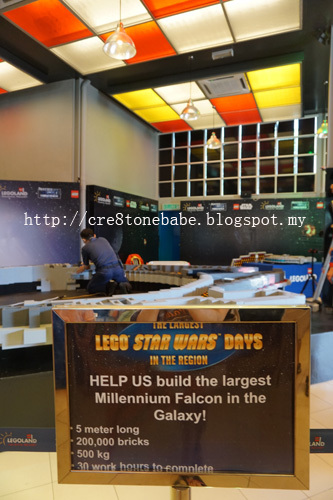 A little part of the largest Milliennium Falcon..
And it'll take 30 working hours to complete.. 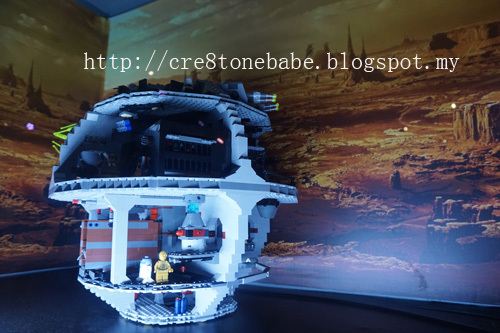 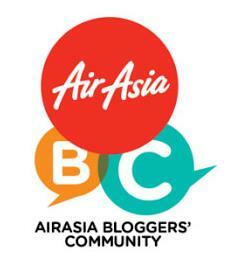 Hop over to my mei mei's blog..